Melissa earned her Ph.D. in Educational Leadership and Policy Studies with a Certificate in Social Justice from Iowa State University. She is currently the Associate Provost for Academic Excellence and Student Success at Drake University. Melissa specializes in teaching LEAD 100: Influence and Change. As a scholar-practitioner, Melissa is interested in new student transition programs, the role of higher education in preparing students for global citizenship, and blending curricular and co-curricular learning environments. Her teaching philosophy is to constantly strive to catalyze and support diversity and inclusion efforts, with specific interest in advocating for access and success of underrepresented student populations. 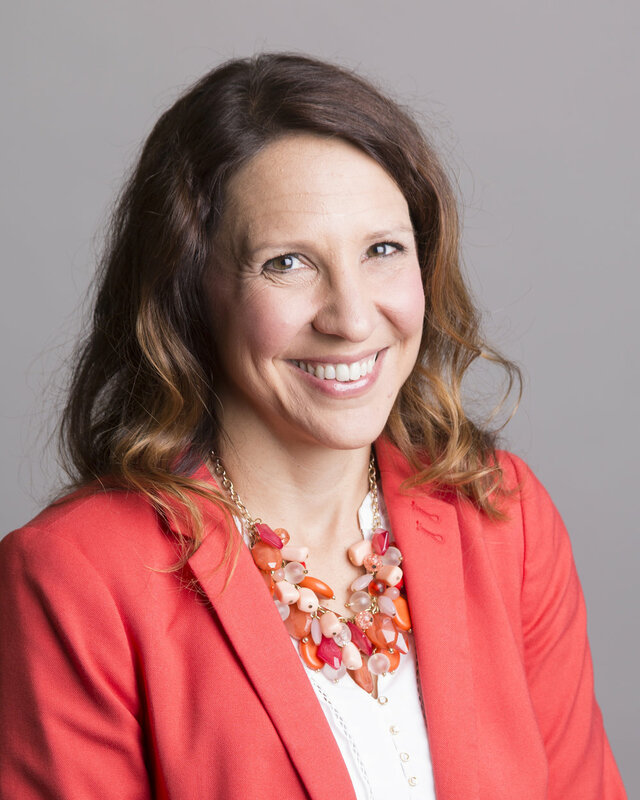 A fun fact about Melissa is that she enjoys reading, biking, finding new meal prep and crock pot recipes, attending her kids’ sporting and fine arts events, and getting to the beach with her family whenever possible!